The town I'm from is a happening place, buzzing in the summer. In the past a SPA resort, set on a white sandy beach with many restuarants and clubs it is now attracting many tourists from Poland and abroad. What I miss about it most though is the beautiful, unique to Sopot architecture and this bohemain vibe that is only perceptible once all the tourists are gone. 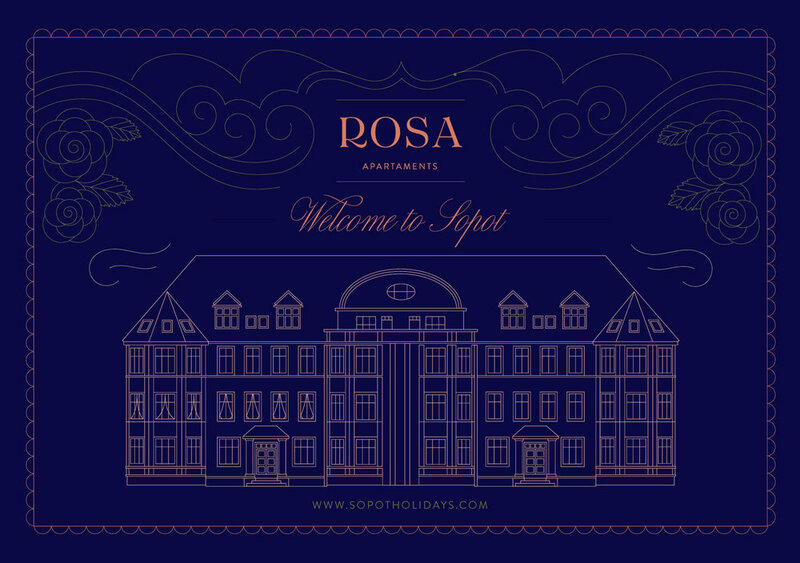 In this project I was helping my mum brand her summer rentals and rediscovering Sopot's architecture.